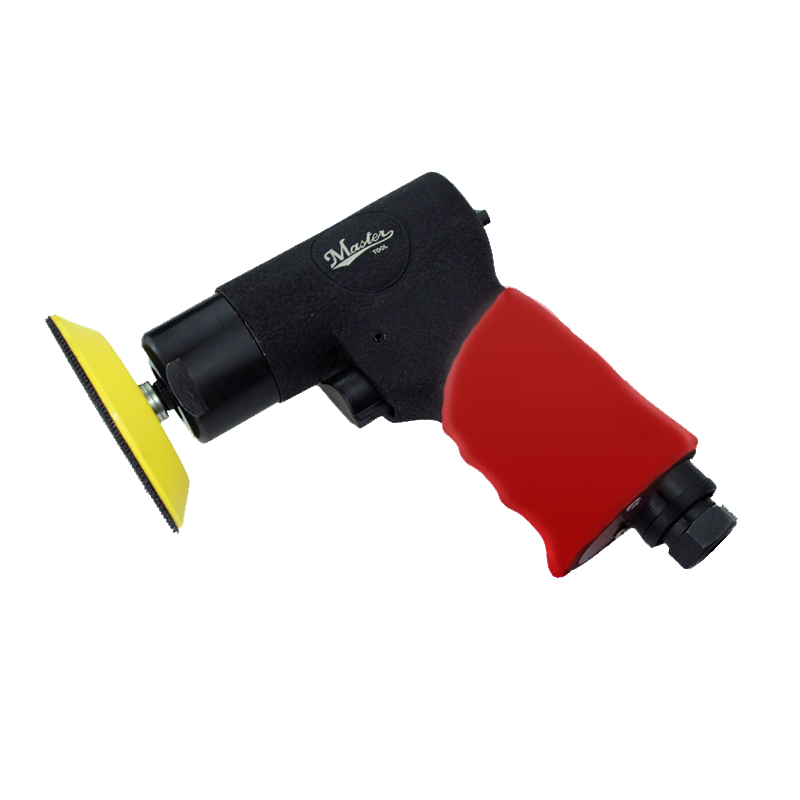 Industrial pneumatic tools range, including the Mini Air Tool series of palm-sized air tools. 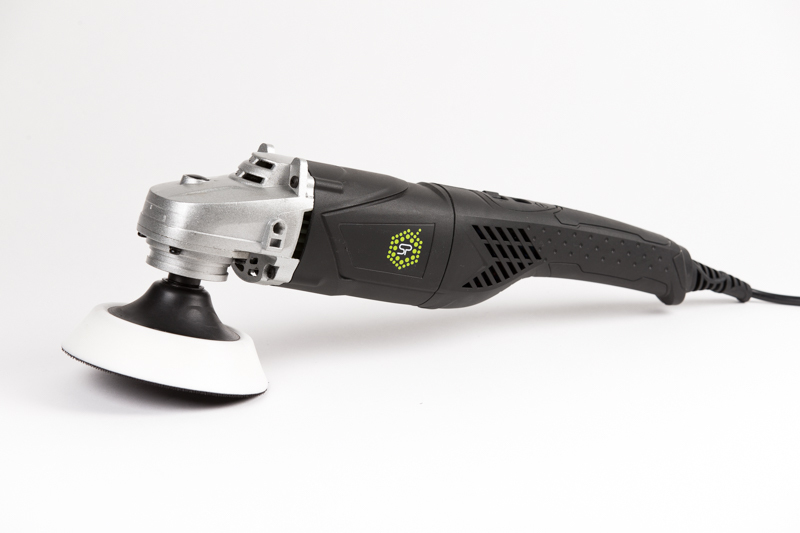 Designed and manufactured for the paint care industry, this lightweight rotary polisher with 5-metre lead for flexibililty in use, is compact and ergonomic and supplied with D- and Side Handles. A six setting, soft start, variable speed control from 0-4,000 RPM with illuminated LCD RPM display, a 1200w motor and excellent power-to-weight ratio make it a pleasure to work with. Developed by professionals for professionals, Flex has been manufacturing high quality power tools for over 90 years. We stock the popular PE 14-2 150 and PE 14-1 180 high torque, low speed polishing machines and other Flex polishers. 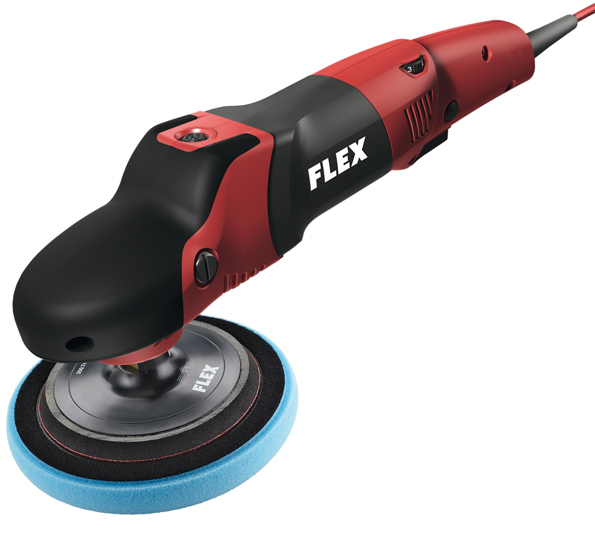 The full range of Flex Power Tools, including sanders, drills, angle grinders, saws, vacuum cleaners, metal surface finishing tools, wet and dry stone grinders, etc, are available on request.